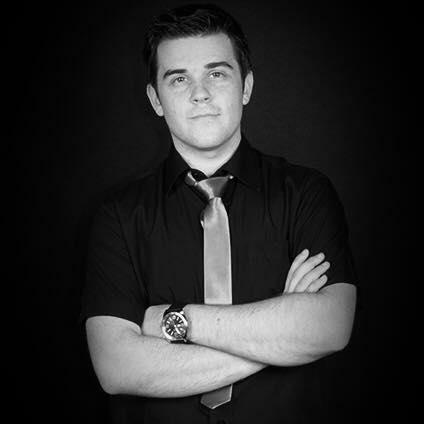 James De Silva is a self-employed freelance theatre specialist who works around the UK for various companies. Previously he has worked as House Sound Technician for The Key Theatre in Peterborough and as Sound Technician aboard Liberty of the Seas mixing 'Saturday Night Fever' and several other full-scale shows. Prior to that he worked as Technical Manager for the new multi-million pound entertainment educational attraction, KidZania London, located on top of Westfield Shopping Centre in Shepherds Bush. Extensive training in Live & Recorded Sound. Trained on Digico consoles starting with the D1 & D5, ranging to the SD9, SD10 and SD7 consoles. Trained on Yamaha CL, QL and LS and M series Yamaha consoles, Aviom monitoring and both Sennheiser & Shure wireless equipment.